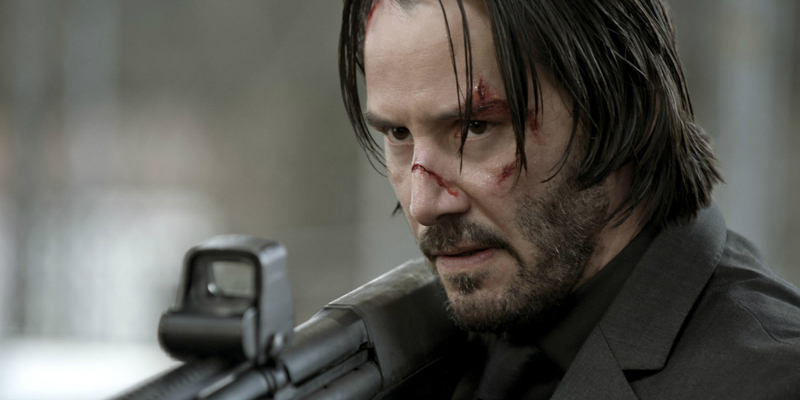 John Wick 2 is in full swing right now as it is currently in pre-production. The film will see the return of Keanu Reeves in the title role as well as rapper Common playing the bad guy. It has officially been confirmed that the film will bring back the characters played by Lance Reddick, Ian McShane, Bridget Moynahan, and John Leguizamo. Also the film has some new additions as Orange is the New Black’s Ruby Rose, Peter Stormare of the Oscar nominated Fargo, and Riccardo Scamarcio have all signed on to the action flick. There has been no indication as to who the new actors will be playing, but it’s safe to say that they may be apart of the underworld that Wick gained his reputation from. There is no plot that has been mentioned as of yet. The sequel is set to be released some time in 2016, with screenwriter Derek Kolstad returning to write once again.